King & Chris present 2016: the wrestling year in review (in brief). The JerichKO relationship. The World of Sport British Wrestling special. Flaws in how WWE uses its World/Universal champs. ROH thoughts & predictions of big things in 2017 for Kyle O'Reilly @KORcombat & @DonovanDijak. Apartment Wrestling, Nicole Bass, & Mick Foley's hip replacement gofundme. The Big show death hoax. UFC futures of Rousey, Lesnar, & CM Punk, super kicking children & babies. The Young Bucks sign a contract with...Harry & Brian join us. If there's a 3 count we are on it plus MMA talk too. 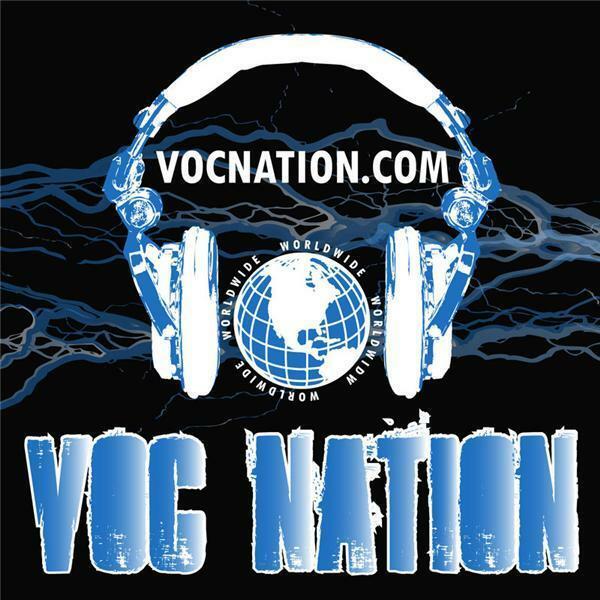 Follow VOC Nation @vocnation Visit VOC Nation on the web at http://vocnation.com, simulcast on http://thebradyhicks.com VOC Nation Radio Network traces its roots back to 2009 in suburban Philadelphia. The VOC Nation Radio Network spun away from WNJC in October 2012 and took to the “cloud”, using their solid fan base to instantly become one of the most listened to mediums on the Internet.